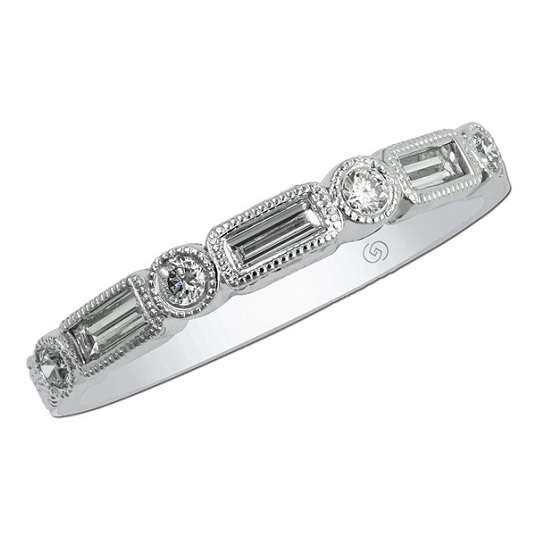 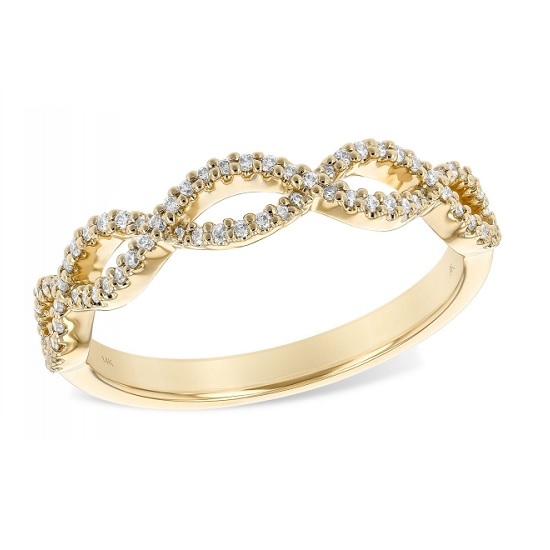 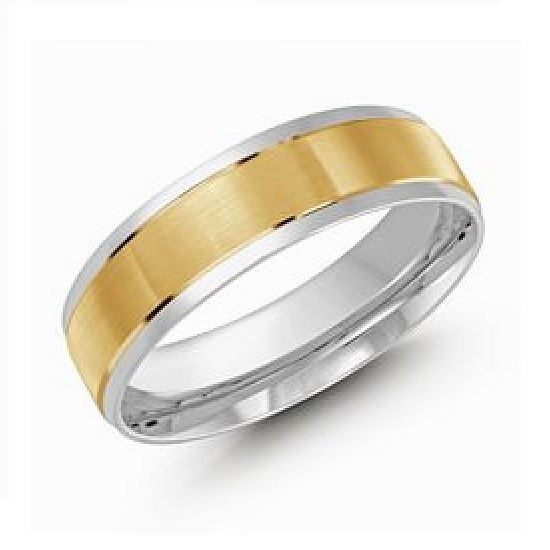 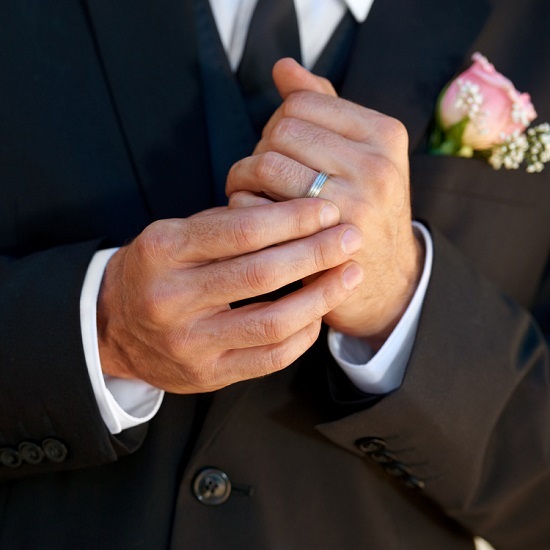 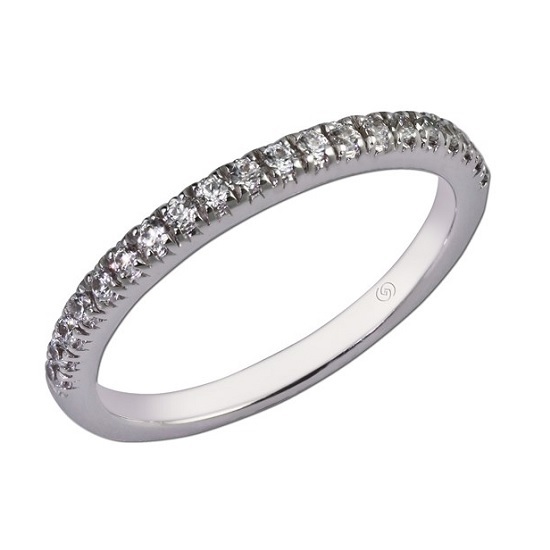 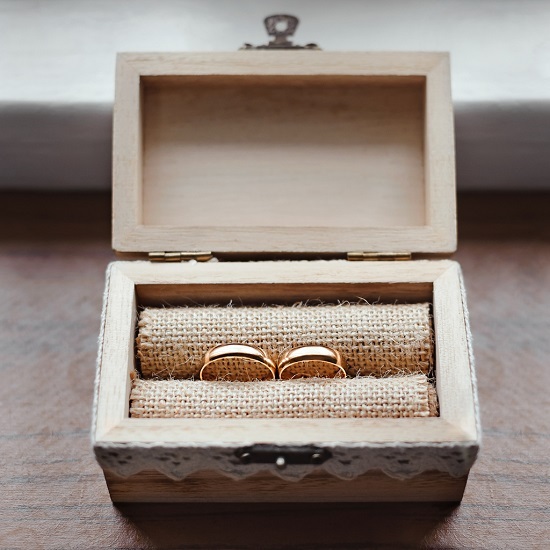 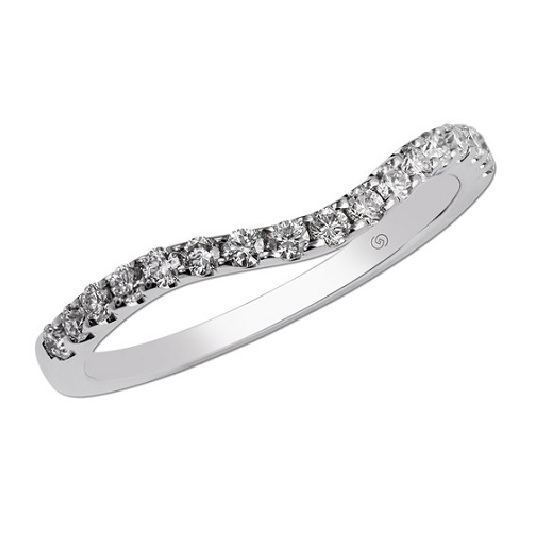 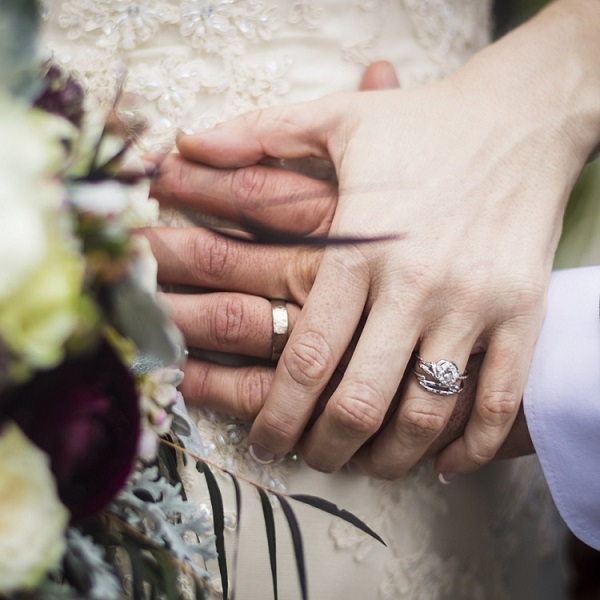 We offer a large variety of wedding bands, engagement rings and other bridal jewelry at Parris Jewelers, so our collection easily appeals to a wide-range of different customer styles and preferences. 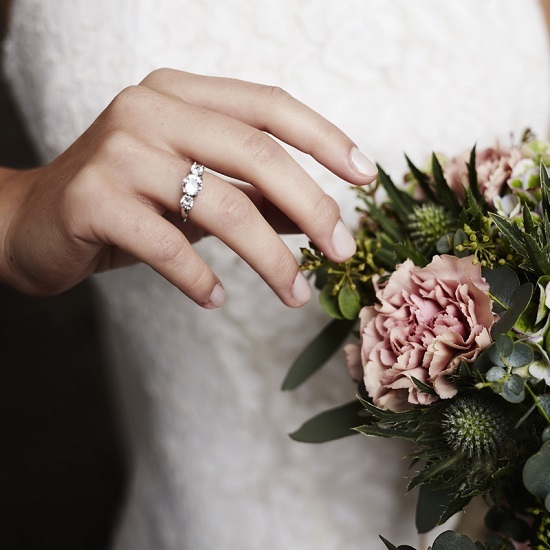 Our selections of bridal jewelry includes diamond, custom and brand name rings from some of the top designers in the industry, including Allison Kaufman, Fana, A.Jaffe and more. 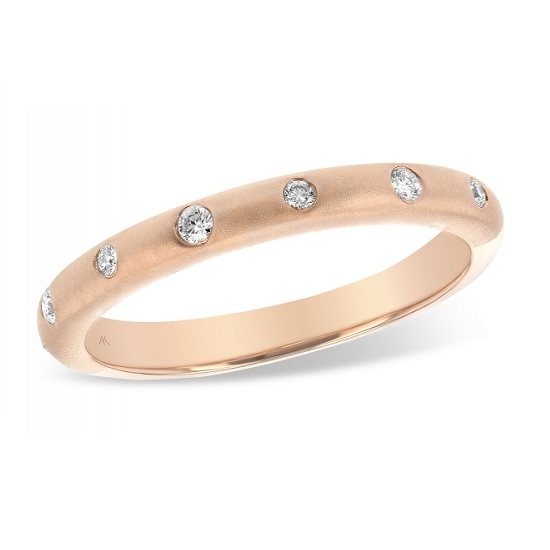 If you'd like to learn more about all the special pieces Parris Jewelers has available in the Hattiesburg and nearby Petal, MS area, come by the store and a member of our team will be happy to assist you!